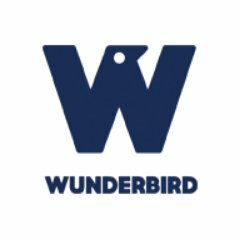 Over on 10,000 birds they are currently running a feature to chose your best bird of the year. Now the definition of 'best' bird is going to be a very personal and subjective one so I expect there will be a wide variety of answers. If I was going to chose a 'best' bird on pure rarity value, then the Bobolink at Eglwys Nunydd reservoir must rank pretty highly, as would the Marmoras Warbler on the Blorenge and the Corncrakes on Iona or the Golden Eagles on Mull. For me rarities such as these are certainly very exciting to see but I wouldn't count them as my 'best' birds purely because they didn't mean a great deal to me on an emotional level. For me I have to chose something that has meaning and will stick in my memory for years to come. 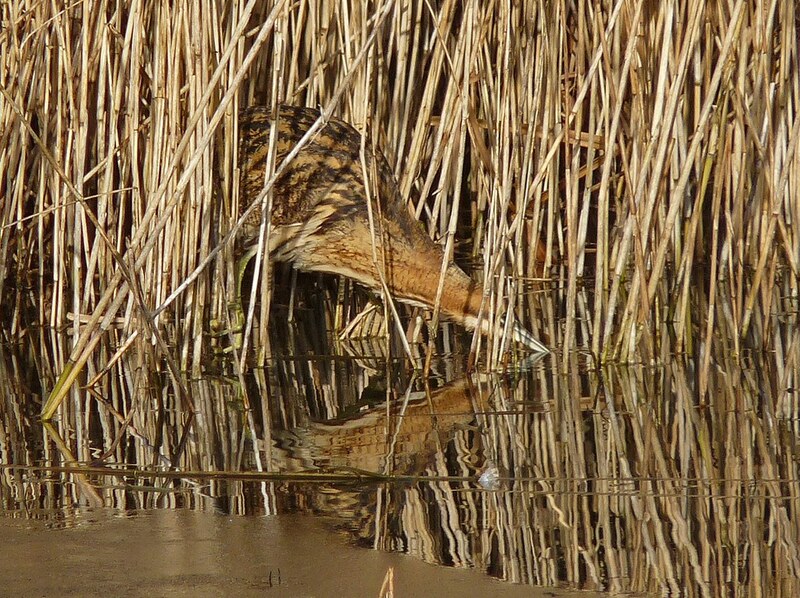 For that reason I am selecting my best bird of the year as being the Bittern. 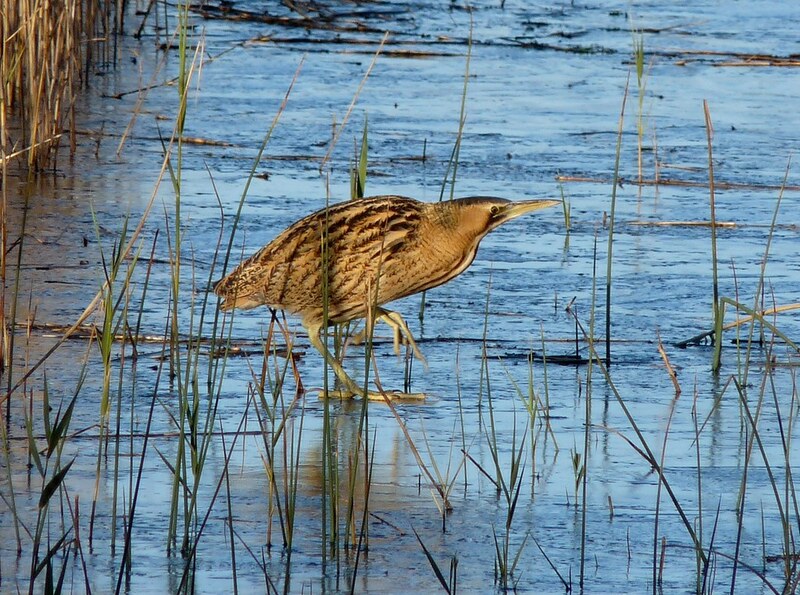 My first sighting of Bittern goes way back to 1997 at the RSPB Minsmere Reserve when I was a mere thirteen years old. I had been into birding through my dad for a couple of years at that time and was aware of Bittern as one of those exotic birds in the field guide that I simply knew I was never going to see. Therefore you can imagine my excitement to arrive at a reserve and be told that we might actually get to see one. I rushed my parents around until we reached the recommended hide at which point I sat down and vowed I would not move until I had seen one. My parents may have laughed but I was deadly serious as they began to realise once the first hour had passed. I heard the distinct Bittern booming noise a couple of times before I finally got the views that I craved as a Bittern took flight from the reeds ahead and flew past the hide several times before disappearing once again. To this day I can still remember everything about those few moments as if they had happened a few hours ago. I can remember the shape of the reed beds, where I was sat in the hide, even what I was drinking (a black plastic bottle of orange Tango if anyone was interested). From that day I was sold on birding and have been hooked ever since. However my story with Bitterns was to be a dry subsequent thirteen years as I failed to get a whiff of a single sighting. I tried spots where I was supposedly in with a good chance but it wasn't until this year that I finally got to relive those magic moments from long ago, suitably right at the beginning and end of the year. In January I was fortunate to get superb views of an individual at Forest Farm near Cardiff as it patrolled a small frozen lake. More recently I have unbelievably seen four different birds on Kenfig Pool in the same day, once again on ice. Both times I felt that same sense of excitement that I had experienced back in 1997 and was drawn back into a simpler time when the stresses of adult life no longer mattered. For those few minutes I was a child again relishing in the simple joy that our great British wildlife can bring. No other bird can have as profound an effect on me as the Bittern and that is why I must choose it as my best bird of the year.